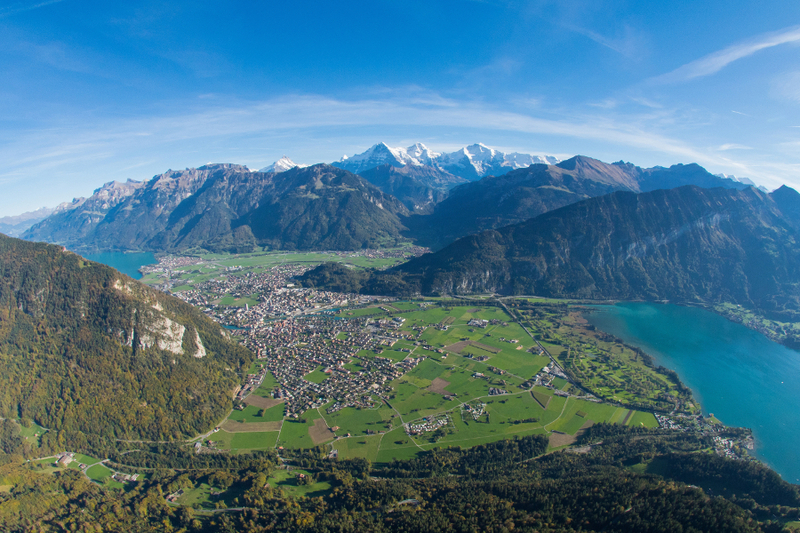 The conference will be held in Interlaken, Switzerland. Interlaken is uniquely located in the heart of the Bernese Oberland at the foot of the Alps and between two lakes. It offers stunning views of the world-famous peaks Eiger, Mönch and Jungfrau. 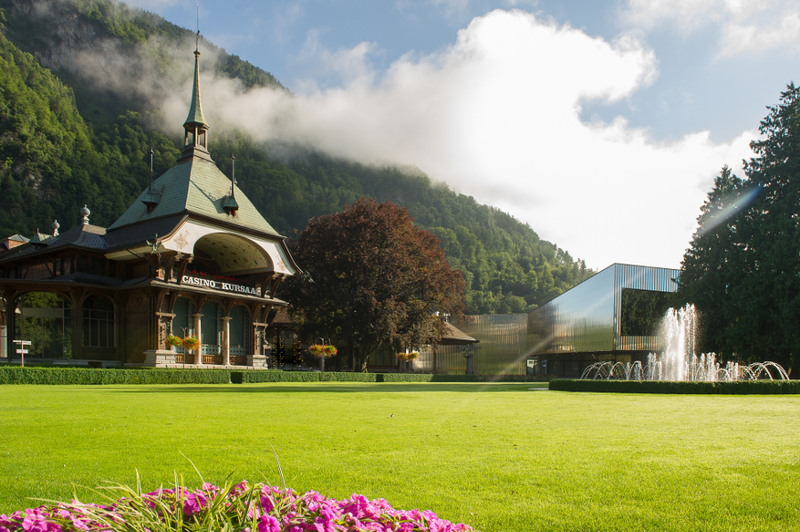 Interlaken has a state-of-the-art congress centre and a wide range of accommodation and offers countless opportunities for tours, activities and sightseeing before or after the conference. 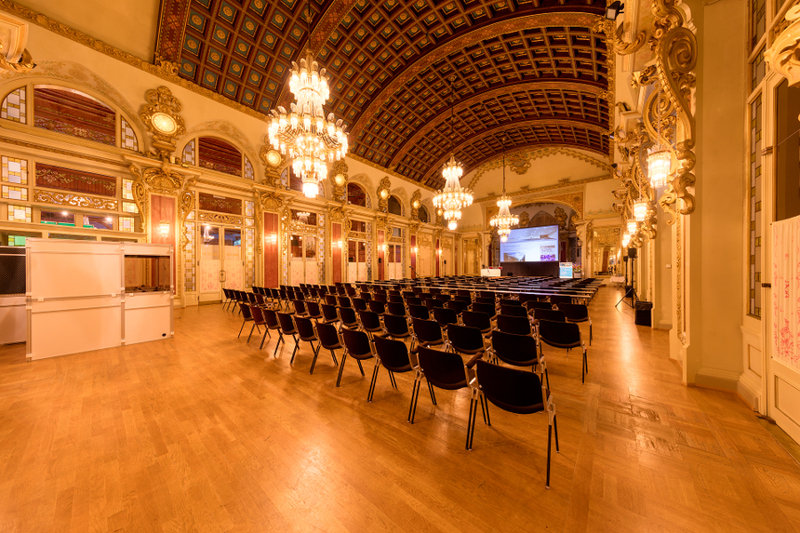 The venue, the Congress Centre Kursaal Interlaken, is conveniently located in town within walking distance of the two train stations and many hotels, shops and restaurants. 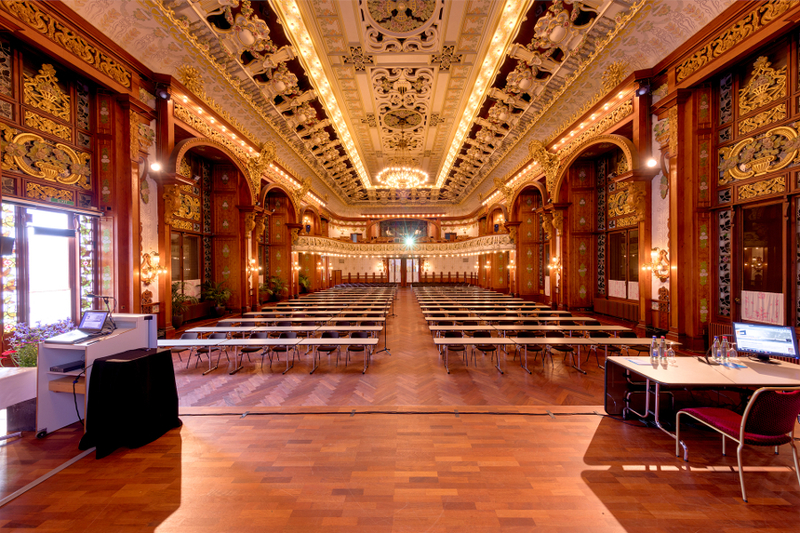 The Congress Centre Kursaal Interlaken offers modern facilities in a historic setting. 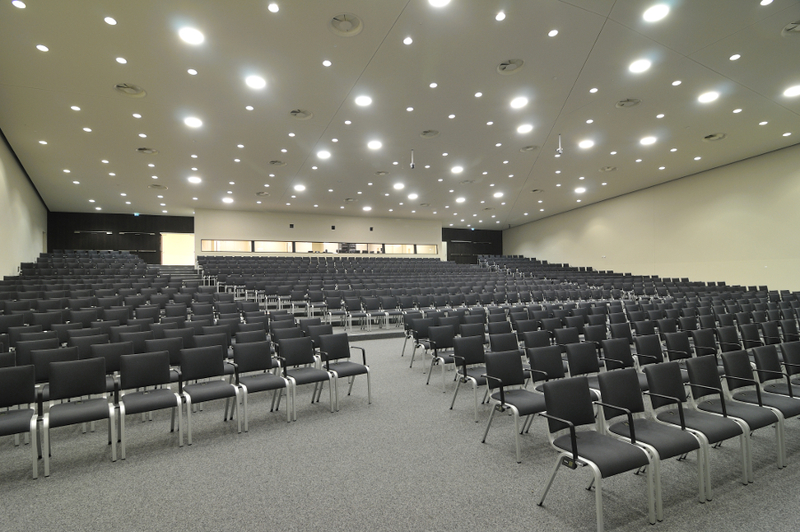 The innovative architecture of the new auditorium (opened in 2010) and the stylish, historic ambiance of the other halls of the Conference Centre are striking. The congress centre is surrounded by a beautiful park that allows for strolling between sessions or for outdoor coffee breaks. Further, ICDC10 and the congress centre strive to reduce greenhouse gas emissions. Click here to find out more about the measures.